out the more intricate parts coining the phrase "If it was easy, everybody would be doing it". song so well and also commented that it has been many years since they have felt that way. 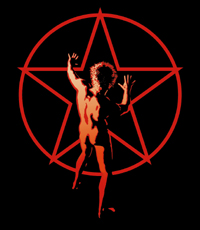 chills and sheer enjoyment of a well represented version of the full catalog of the Rush Archives. Vital Signs is extremely proud of this project and can't wait to show everyone what they can do. 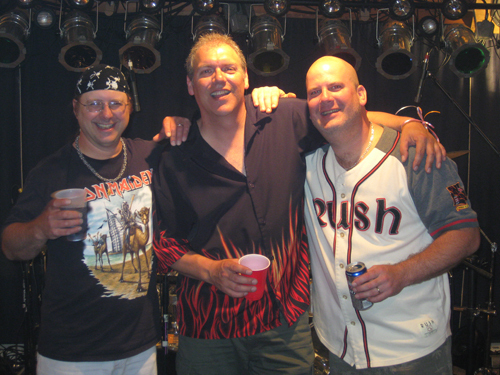 a hot ticket for any venue and will surely impress even the most critical Rush fans.